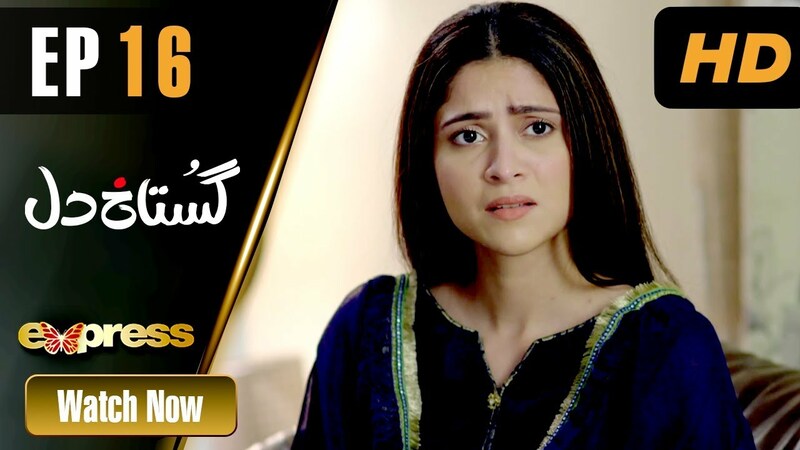 Watch Baandi Episode #30 HD - Baandi is a latest drama serial by HUM TV and HUM TV Dramas are well-known for its quality in Pakistani Drama & Entertainment production. 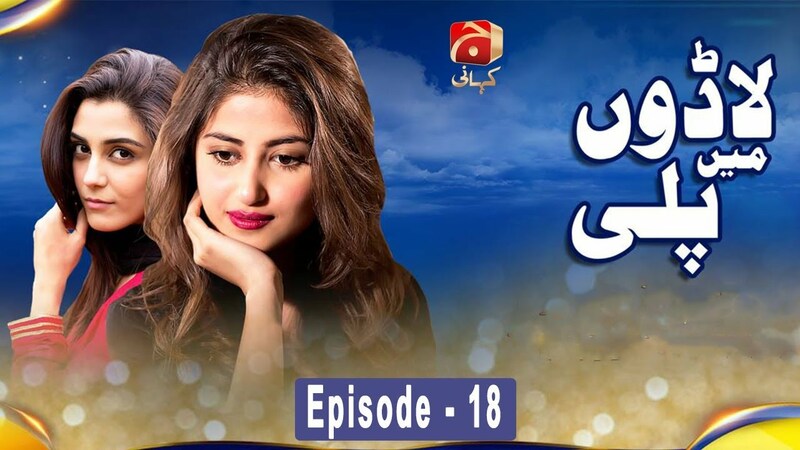 Today HUM TV is broadcasting the Episode #30 of Baandi. 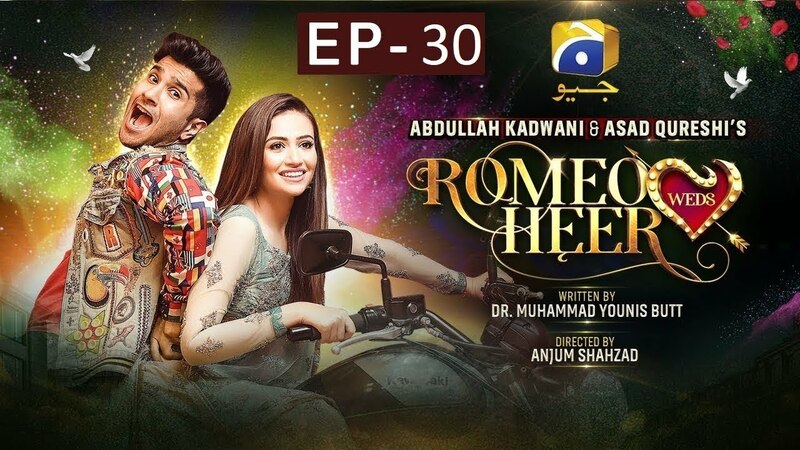 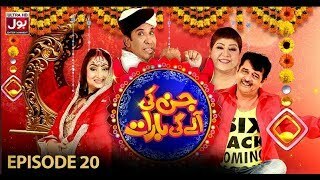 Baandi Episode #30 in HD Quality 12 April 2019 at HUM TV official channel. 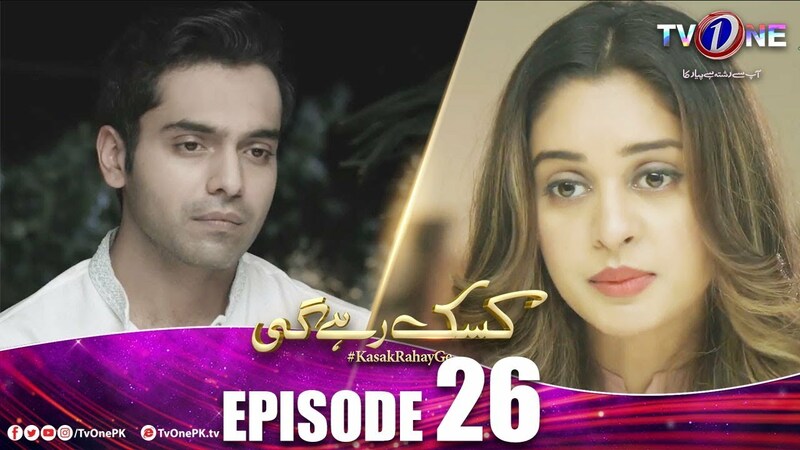 Enjoy official HUM TV Pakistani Drama with best dramatic scene, sound and surprise.